XRP (XRP) has been making the headlines more frequently over the past weeks. The digital currency was recently in the news after Coinbase announced to add it to Coinbase Pro. XRP was all over the news for responding positively to the initial announcement of the firm. 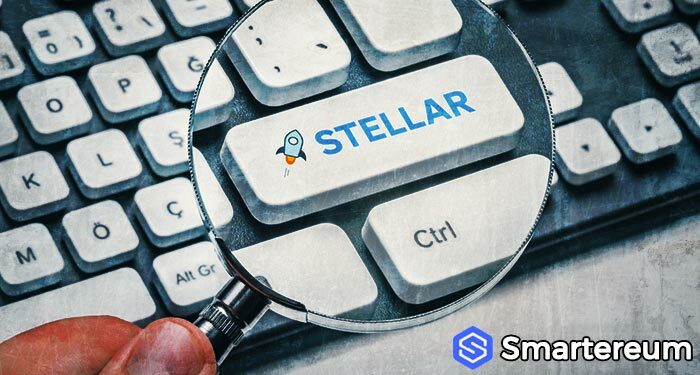 However, the digital currency failed to respond very well after the firm announced that it has been added to the platform. Digital currencies feed on new developments, partnerships, and listings. When a digital currency sees any of these, its value skyrockets significantly. Last year, when Ripple Inc. announced the launch of xRapid, the value of XRP surged massively. 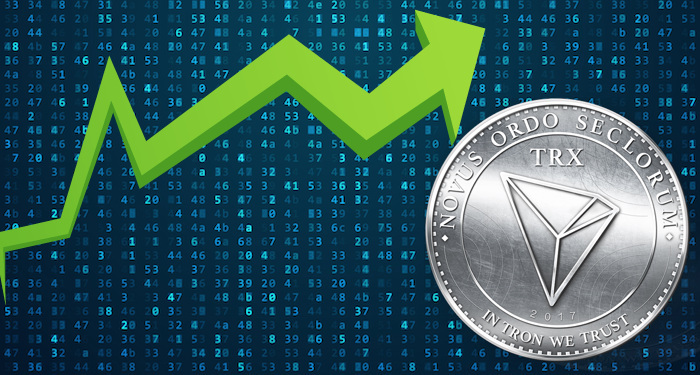 The addition of a coin to a popular trading platform is one of the most active catalysts of crypto prices. 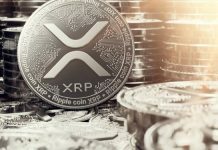 XRP (XRP) is now in the news again for achieving another great milestone. Huobi is one of the most popular, largest digital currency trading platforms in the world. The trading platform has an over-the-counter, peer-to-peer branch. 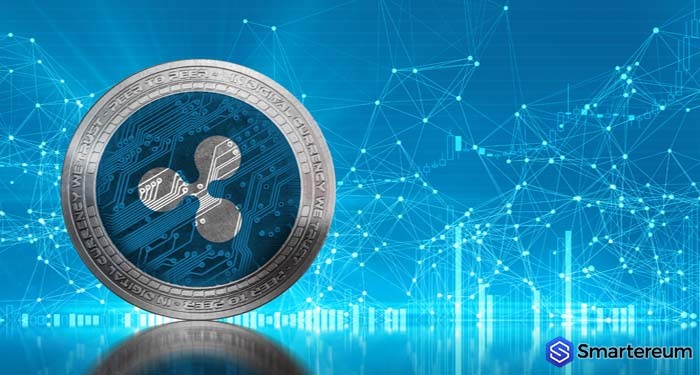 The trading platform recently announced that its OTC branch now supports XRP (XRP). The firm made this announcement on the 6th of March via a press release. This announcement came when XRP price is in need of strong support. The XRP ledger is currently in the green, so also are the top twenty digital currencies. The OTC trading platform of Huobi has a list of digital currencies it already supports. 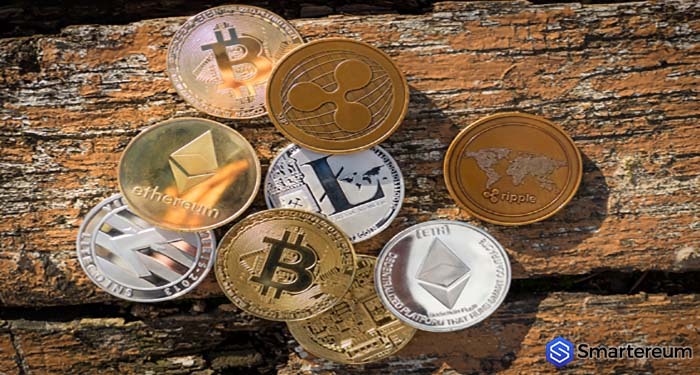 Some of the digital currencies on its list include Bitcoin (BTC), EOS (EOS), Ethereum (ETH), Huobi Token (HT), and Tether (USDT). 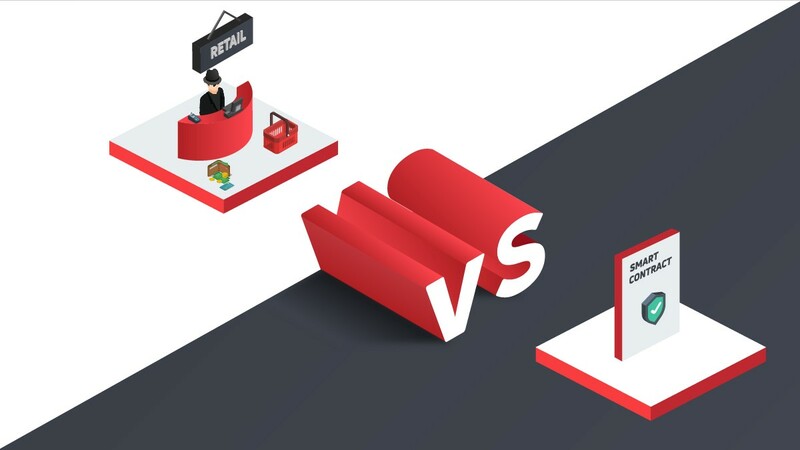 The OTC trading platform of the exchange is aimed at providing an exchange bridge between digital assets and fiat currencies. This was disclosed on the website of the firm. According to the site, the platform functions as an escrow to users that sell and buy ads on the platform. Then finish up transactions exchanging fiat and digital currency. In the press release, Livio Weng said that the OTC trading platform of Huobi is extremely important to the firm. He said the reason is that it is the main onramp of Huobi. It is also the main platform for users that prefer P2P trading. Livio Weng is the chief executive of Huobi Global. On the list of top trading platforms in the world by daily trading volume, Huobi Global is at the eighth position. At the time of writing, the trading platform has seen trading volumes of $738.6 million over the past day. Institutional investment is gradually being seen as the future of digital currency trading. This is because more institutions are beginning to invest in the digital currency space. The digital currency space is even getting ready for such investments. As Bittrex and Binance just launched their own over-the-counter desks in January. Just last month, Bithumb also announced the launch of an over-the-counter trading desk under its Ortus brand. XRP (XRP) is still directly under Ethereum (ETH) – the second largest digital currency by market cap. There are lots of XRP projections, and many believe the digital currency will reclaim its position. The CEO of Ripple – Brad Garlinghouse – is also doing his best to promote the adoption of the digital currency. 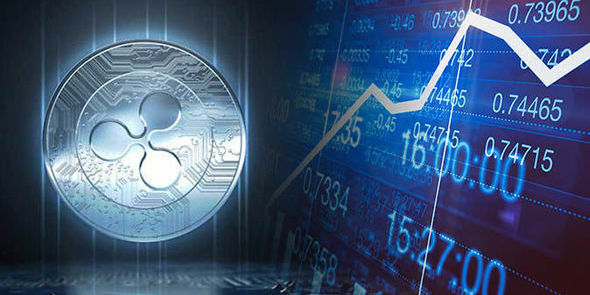 At the moment, XRP live price is $0.322 after an increase of about two percent over the past twenty-four hours. The current market cap of the XRP ledger is $13.11 billion and its trading volume over the past twenty-four hours is $799.1 billion.